Digital transformation empowers organisation to take full advantage of social, mobile, web, cloud, and analytic technologies to deliver an omnichannel experience. Accelerate business transformation by collecting documents and information, transforming them into accurate, actionable information, and delivering them into your digital business on Straatos BPM platform. Scan+Express™ enables web visitors and customers to scan and send documents and information to your business directly from your organisation’s website, without having to launch another scan or email application. Connect your customers, employees, and vendors directly to your business processes and line-of-business (LOB) applications with Scan+ProcessLite™, an award winning web application that allows them to scan documents and upload them directly from any popular internet browser. 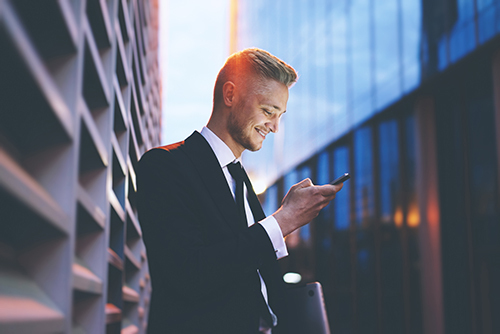 Engage customers, employees, and vendors with an easy-to-use and intuitive mobile app that scans and uploads documents and information directly to business processes. CumulusPro’s Mobile Document Capture™ App and mobile SDK works seamlessly with the Straatos BPM platform. Simply add the mobile app as an input channel on the Straatos BPMN process and extend mobile customer engagement such as Know-Your-Customer (KYC), customer onboarding, loan origination, or new account openings. Transform your existing MFP devices into an easy-to-use business process portal. 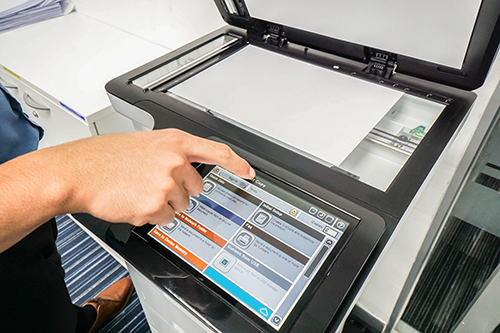 Integrating MFP devices to the Straatos BPM platform adds a new input channel for your business by connecting people and information to business processes. Engage your customers through instant chats via their favourite messenger platforms. Your customers will appreciate these modern communication channels. This will enhance customer satisfaction and improve customer loyalty. Support and automate all communication through sophisticated bots. Bots are available 24/7 and are a great means to deliver excellent customer service at a very low cost. Connect existing line-of-business (LOB) applications to your business processes by API integrations. 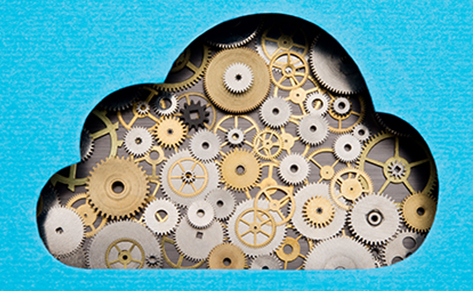 The Straatos BPM platform readily connects to more than 700 cloud applications. Exchange invoice information with accounting applications such as Exact Cloud Business Solutions, Quickbooks Online, Xero, or NetSuite Freshbooks. Likewise, add or update customer records in CRM packages like Salesforce, SugarCRM, Zoho, and many others. Automatically initiate a workflow process when an email is received from a customer or when a document is uploaded by pre-configuring the business rules in a watch folder. Connect these information input channels directly with the Straatos BPM platform and improve business efficiency by eliminating human intervention. Empower your suppliers and customers to generate and send invoices or sales order directly to your digital business processes on the Straatos BPM Platform. 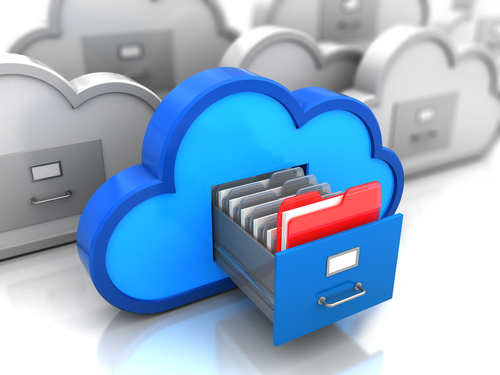 The information extracted from these electronic documents is 100% accurate and can be used for automated workflow routing or rule-based decision making. 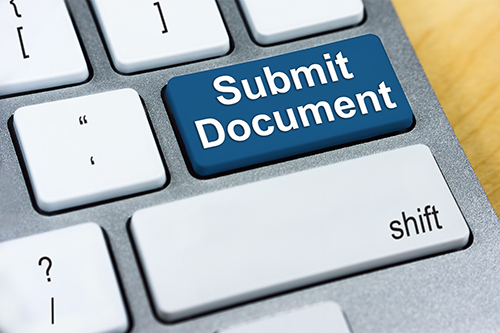 This digital channel works best in providing your external stakeholders with a paperless experience when sending documents to your organisation.